Fri 12 – Sun 14 April. Fri 28 – Sun 30 June. Fri 13 – Sun 15 September. 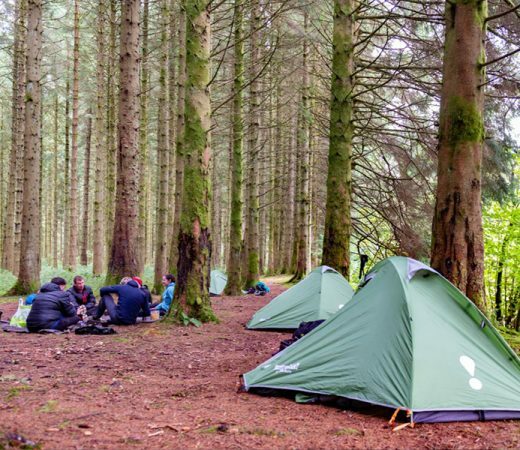 The aim of these two-night Adventure Academy weekends in Wales is to give you a taste of life on expedition from the kit and the food to the wild camping style and the physical challenge. 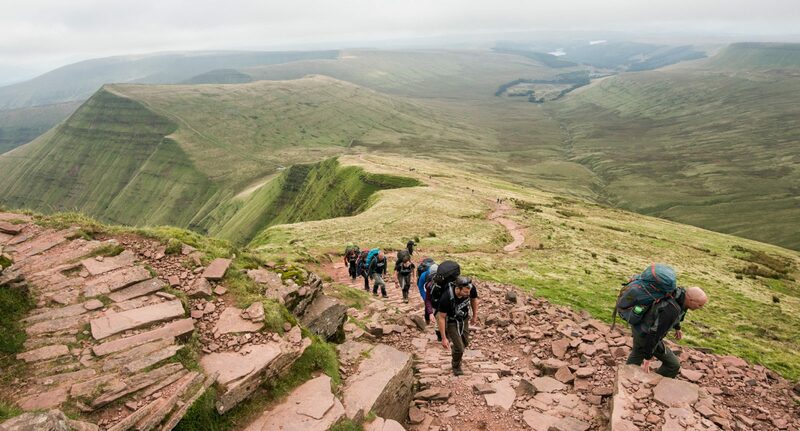 The physical aims of the weekend are to trek to reach the summit of Pen y Fan, the highest peak in the Brecon Beacons National Park, and to packraft the picturesque waterways en route. 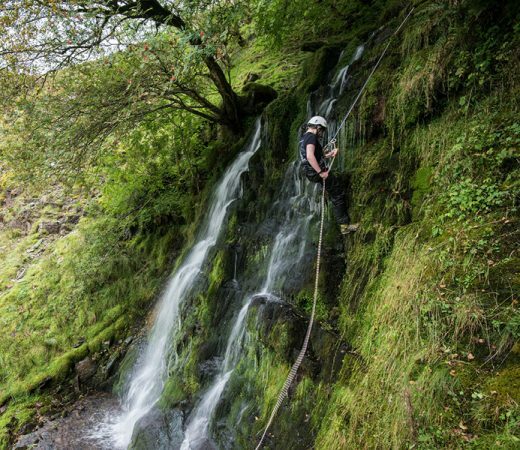 If you want to push yourself in one of the UK’s premier wilderness areas, look no further. 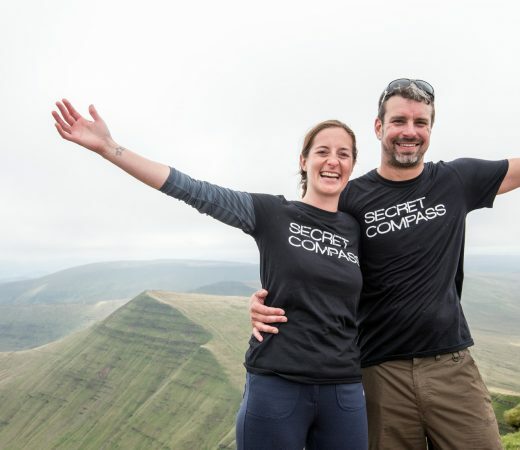 Set against the dramatic ridges, peaks and mountain lakes of the Brecon Beacons National Park, the weekends are challenging, memorable and spiced up with an element of the unknown, as this is the reality of life for Secret Compass expedition teams as they explore some of the world’s wildest places. 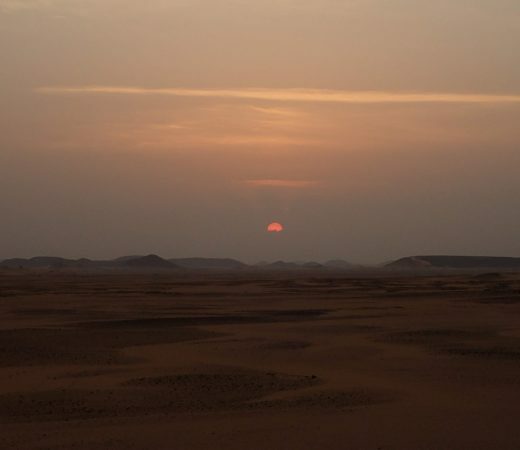 These weekends are run by professional Secret Compass leaders, full of tales of adventure from their recent expedition exploits in countries from Sierra Leone to Burma, and from Sinai to Madagascar. Try packrafting, the new adventurer mode of transport! Hannah (UK) said, “What a great intro to Secret Compass. To be able to go on an adventure weekend from London was brilliant. The entire weekend was meticulously planned and executed from first booking to post expedition photos and follow ups, and every detail in between. The Secret Compass machine is clearly very well oiled! Many of you have expressed interest in joining a Secret Compass expedition but simply don’t have the time this year to make it happen. Other folk like the idea of our longer, more remote expedition but aren’t sure if this is the right type of travel for them. This expedition weekend is here to enable you and others to get that all-important taste for adventure without breaking the bank or quitting the day job. 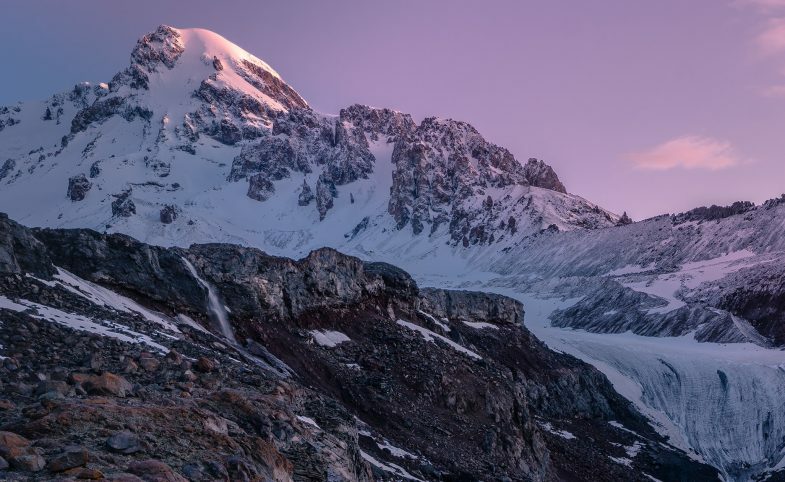 It’s also a great opportunity for those of you considering joining a longer Secret Compass expedition to ask our expert staff your kit, fitness or expedition-related questions, no matter how small. Many people have gone on to become committed teammates on other expeditions having found their feet on a Secret Compass weekend first. 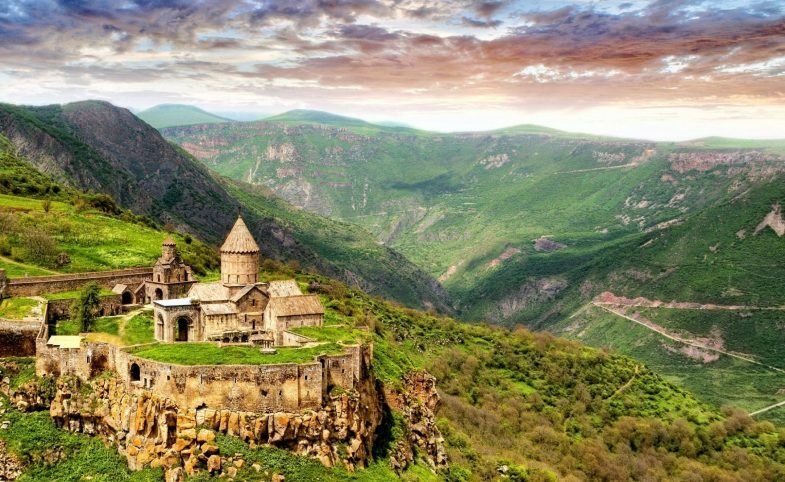 Secret Compass runs expeditions with framework itineraries, rather than guided tours with set daily plans. The following is the outline plan for this Adventure Academy expedition to Wales – the ‘substance’ rather than the specifics. A fuller itinerary is provided in the UK Weekend Expedition Handbook which is available on request or upon application to join the team. 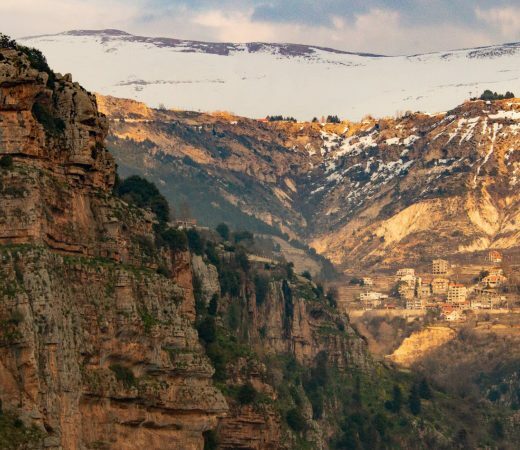 You won’t need a car to join this Adventure Academy experience. Each expedition weekend begins in a comfortable bunk house in the Brecons. Secret Compass will collect you from Newport station at around 2100, full details per weekend will be supplied. It’s then a one hour drive in the minibus to get to the bunkhouse, to meet your teammates who drive direct instead. Friday night is a bit of a get to know you evening in the bunkhouse, with food available to buy for those who get in early. The weekend proper will begin with an official greeting and briefing that night once everyone has arrived. You’ll then break down into smaller informal groups and sleep in shared rooms in the bunkhouse. Prepare kit and selves for an early start as the expedition will begin after breakfast the next morning. Adventure show time! After a hearty breakfast you’ll stock up on food for the weekend. Fresh stuffs for a sandwich lunch, and expedition ration packs for dinner and breakfast. 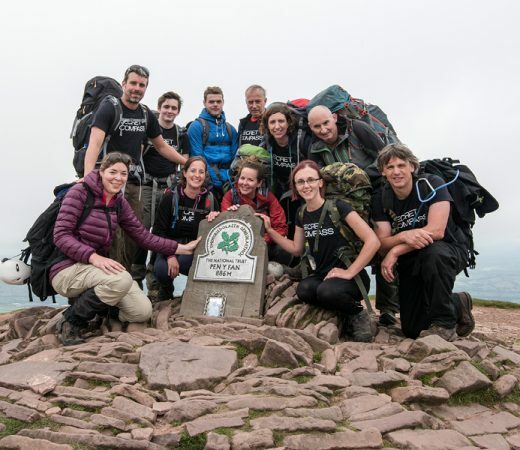 As with many expeditions this is all about the journey so your team must first get from the start point in Brecon to Base Camp before the summit attempt. For this you’ll use a range of self-propelled transport. It’s then a short drive to the packraft ‘put in’. At the side of the canal you’ll each blow up your packraft and then strap your bag to it and commence on phase one of the weekend. 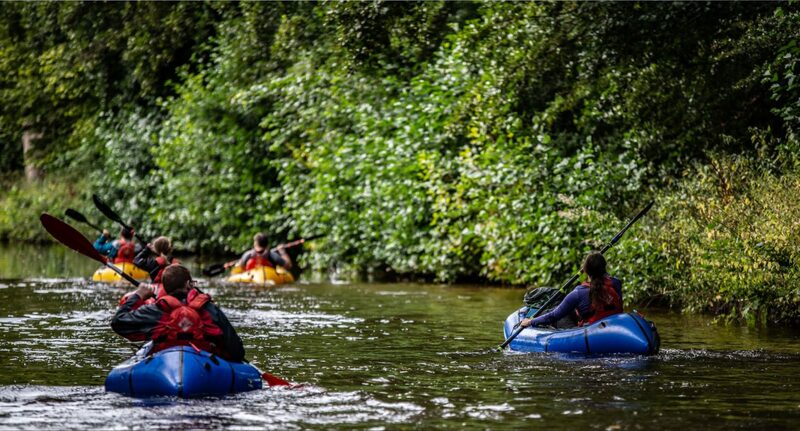 Initially you’ll paddle from Brecon to Tal-y-Bont on Usk on either the Monmouthshire and Brecon Canal or on the River Usk (if the water levels permit). Once off the river and continuing on foot, you’ll experience amazing views of the summit of Pen y Fan in the distance. 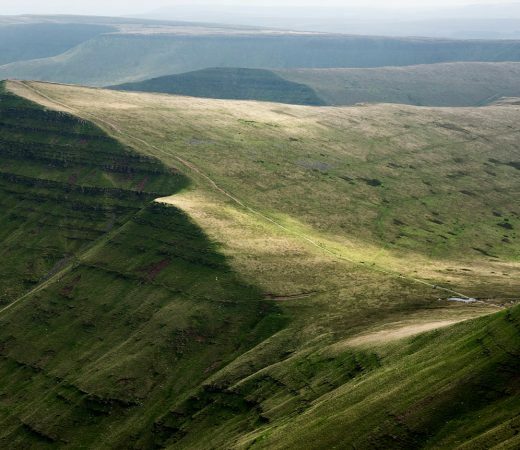 From Tal-y-Bont you’ll trek over some of the scenic hills surrounding Pen y Fan before dropping down towards the valley for Base Camp. You’ll need to cross a gorge via a tyrollean traverse suspended many feet in the air and will then negotiate an old industrial tunnel to be able to reach Base Camp. On the Saturday night you’ll wild camp in hammocks, cooking expedition rations on multi-fuel stoves and getting ready for the ascent the next day. Sunday is summit day. Suitably rested and fed you’ll attempt Pen y Fan from a lesser known route from the south which is remote and challenging. After your victorious photos on the summit it isn’t quite over: you still have to get down with the additional challenge of abseiling a beautiful waterfall to reach the descent path to the finish point. You did it. 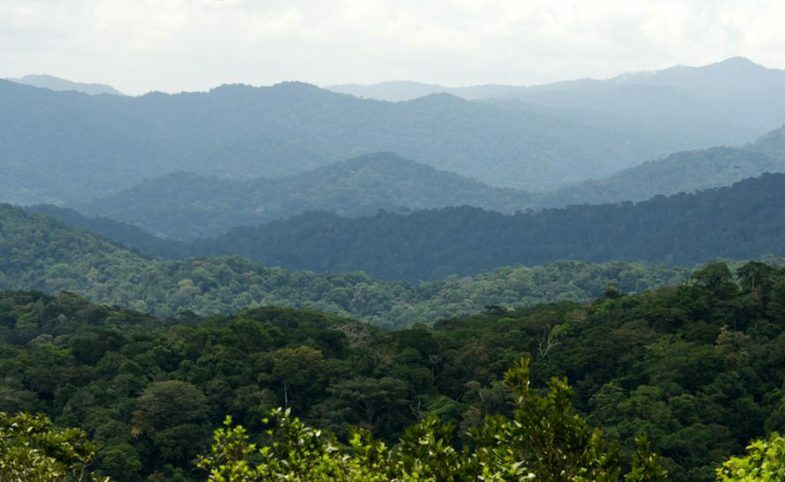 You might be tired, aching, hungry and possibly wet…or elated, replete and raring to attack a real expedition! Either way, the meat of this expedition is now over and it’s back to the bunkhouse where it officially ends. Secret Compass will arrange transport back to the station for those who came by train. Wth a WhatsApp group started in advance for team chat, weekenders often arrange lifts among themselves too which helps save on journey costs and car parking space at the bunkhouses. That’s it: you will have been there, done it and even got the Secret Compass T-shirt to prove it. Secret Compass expeditions are achievable by anyone with a healthy lifestyle and a good level of general fitness. Team members should be willing to be part of a team working together to achieve the goal of the expedition. 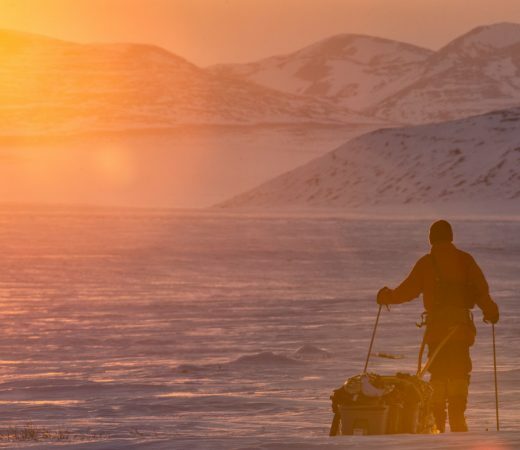 The biggest challenge on this expedition might be the long trek days carrying weight on your back. Though this expedition is ‘only’ in the UK, do take training seriously. Prepare as appropriate and arrive fit and ready to go taking care that your rucksack is comfortable when carrying all the weight, and that your walking boots are well broken in. Early blisters can really ruin your enjoyment so, plan ahead. Carry: up to 10kg per person in a rucksack. Terrain: contend with grassy, rocky and potentially steep terrain plus canals. Climate: this will depend on the time of year of your chosen weekend. It should never be too extreme and full details will be provided in your weekend Handbook. Kit: your Handbook will contain a full kit list. It will cover eventualities from pleasant days to full downpour as the weather in Wales can be variable at any time of year. Swim: as the weekend involves packrafting, you must be able to swim at least 100m. The waterways here are only a few feet deep so you don’t need to be a strong swimmer, but you need to be comfortable around water should you capsize (very unlikely indeed, but possible). This will be in a comfortable bunkhouse on the Friday night. On Saturday night you will wild camp near the Brecon Beacons either in hammocks or tents. The expedition ends on Sunday afternoon. All food will be provided for Saturday and Sunday. Anyone arriving at the bunkhouse early (feel free to, there will be someone from Secret Compass there to greet you and to have a pre-weekend pint) is welcome to buy dinner there. The food will involve packed lunch style fresh and packaged foods and snacks, plus dehydrated expedition foods. Give full details of any dietary requirements on your Application Form. Teammates will either drive themselves to the bunkhouse, or can elect to get collected from Newport station in a minibus. From the bunkhouse you’ll set off in vehicles then will begin the expedition in packrafts. You’ll also trek. There will be lifts back to Newport at the end of the weekend for those who need them. The UK Weekend Expedition Handbook contains a recommended kit list. This online Handbook is provided to all potential teammates upon application to join the team. Professional Secret Compass leader carrying full medical and communications kits. Any specialist equipment (ropes, helmets, packrafts). All food and soft drinks on Sat and Sun. Lifts between Newport and the bunkhouse if needed. On application to join this UK Weekend in Wales, potential teammates will receive a detailed Expedition Handbook. Here are some adventure weekend-specific questions and our general FAQ will answer many other questions. Get in touch if your question remains unanswered. I’m a total beginner. Can I come? Absolutely. Everyone from solo travellers and friends to couples, father and son and mother and daughter combos are welcome on these weekends. If you want to bring a group on a particular weekend just ensure you book early to ensure everyone gets a place. Secret Compass will set up a WhatsApp group for this weekend, as it does with all expeditions. This will help you answer kit questions among yourselves and to perhaps organise shared lifts or meet ups. There will be sockets at the bunkhouse which might be fought over but yes, power at the bunkhouse. Once you set off on the weekend there will be no further power until around 1700 or 1800 on the Sunday when you’re back in your cars or trains.